Thank you for this airport. Just had a flight from ENGM to ENTC. 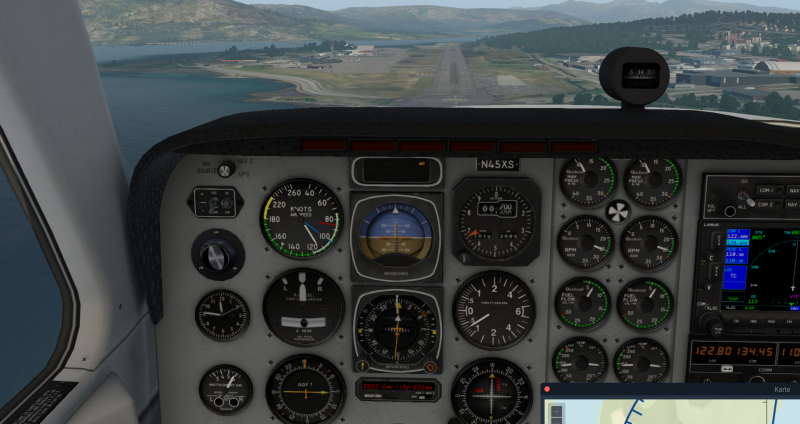 The ILS for runway 01 is very off as you can see on the pictures below. The ILS for runway 19 was ok. 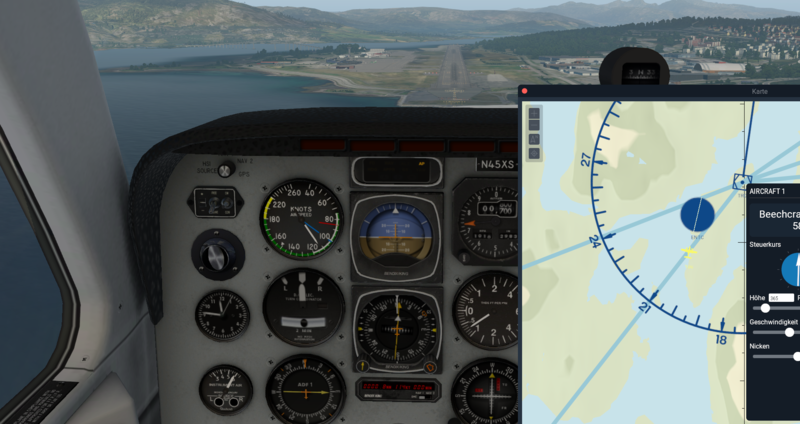 I dont know if it is usefull info, but here is a sample from my earth_nav.dat for ILS 01 at ENTC. So I did another flight with the default BE58 and on Frequency 110.90 with a course of 005 I am landing right at the touchdown point. Is it possible that your default global airport folder is overlaying Tromso? Or your nav data might be outdated? I have tested different things now. Global Airports is below the two ENTC folders. But for testing I tried to move both on top in scenery_packs.ini. But the same issue. My navdata is updated. Using current cycle from navigraph. The position of the Global Airports in the custom scenery folder does no matter for the NavData (only for the scenery). @Tom Stian and @Jude: Could you please try to replace the lines in your global airports folder (earth_nav.dat) with the ones from NavDataPro (see Heinz' post) and verify if that solves the issue? I still can't reproduce it. I changed the earth_nav.dat in the global airports.. and the ils looks fine now, but that dont explain why you dont have the issue :/ .. Since the data is delivered by LR. Excellent, works now, thank you. Yes, that is true. And to overwrite the earth_nav.dat in the Global Airports folders with new data is for sure not the best way to solve the problem. This Custom Data folder will not be overwrite with an X-Plane 11 update. I opend a ticket at LR to change the numbers within the next update cycle. 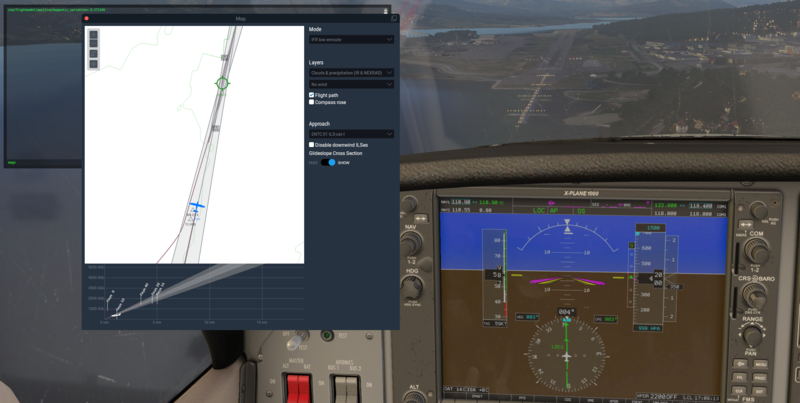 the issue will be fixed with the next nav data update of X-Plane. 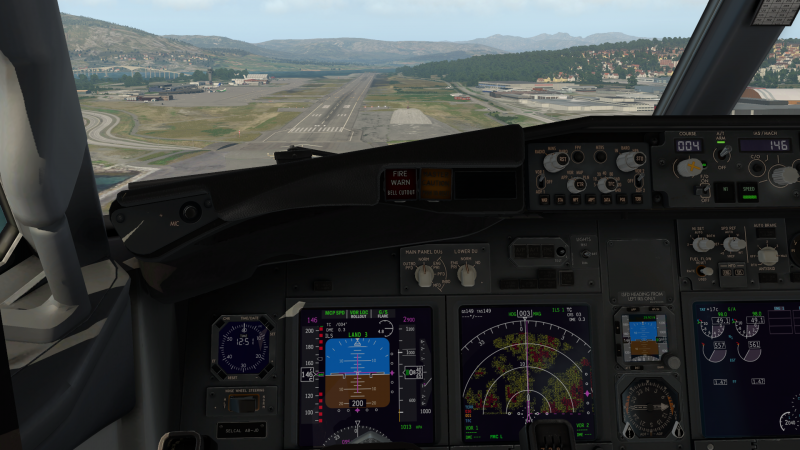 I've just tried Tromso 01 with full autoland on X-Plane 11.30b3 and it works perfectly now.